For friends and family who love the great outdoors, my picks of fantastic books and gifts for nature-lovers. 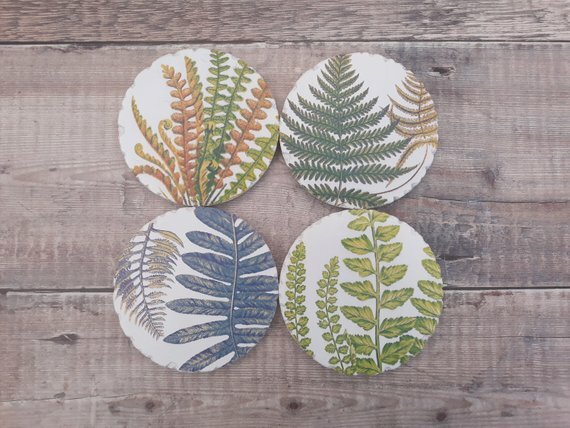 After years spent living amid the thrum of London, Ruth Pavey yearned to reconnect with the British countryside and she endeavoured to realise her long-held dream of planting a wood. Touring to the West Country in the late 1990s, Pavey found herself in the Somerset Levels. Bees are like oxygen: ubiquitous, essential, and, for the most part, unseen. While we might overlook them, they lie at the heart of relationships that bind the human and natural worlds. In Buzz, the reader is taken on a journey that begins 125 million years ago, when a wasp first dared to feed pollen to its young. We’ve reached an environmental crisis point with plastic, and it’s time to take action. But is it possible to make positive changes without radically changing your lifestyle? Absolutely! At twelve years old, Lev Parikian was an avid birdwatcher. He was also a fraud, a liar and a cheat. Those lists of birds seen and ticked off? Lies. One hundred and thirty species? More like sixty.Then, when he turned fifty, he decided to right his childhood wrongs. Eat Surf Live is a whole new approach to travel guides. With beautiful photography and wonderful design, it showcases the best of Cornwall. Travel with the authors as they visit secret spots, encounter local personalities and taste their way through this foodie Mecca. They are trees of life and trees of knowledge. They are wish-fulfillers … rainforest royalty … more precious than gold. They are the fig trees, and they have affected humanity in profound but little-known ways. Ladders to Heaven tells their amazing story. Grow Harvest Cook is about rekindling the thrill of a home harvest, the fulfillment of a pantry stocked with homemade goodness, and the joy of sharing a lovingly prepared meal made with your own produce. 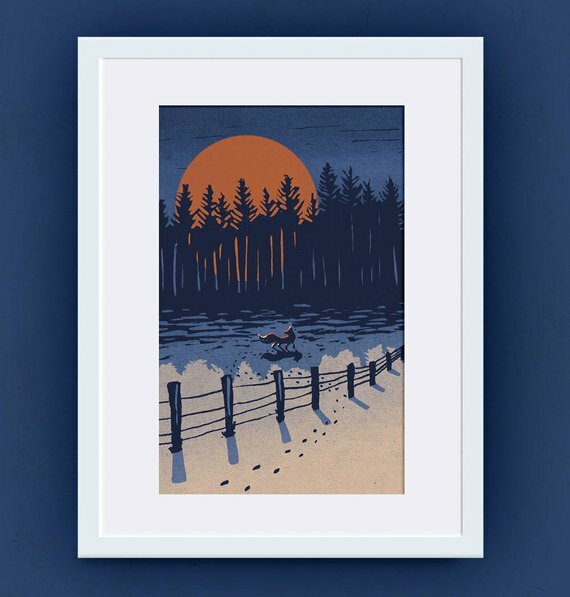 Fox and Big Winter Moon - Giclee reproduction of original lino cut art print. Christmas card set - eco friendly recycled illustrated cards, pack of 6, holly, pinecone and mistletoe.